I am a palaeoecologist with extensive experience in reconstructing past environmental changes from lake and peat sediment archives. My special expertise is the plant macrofossil method. After completing my PhD in geology in 2005, I have coordinated several research projects funded by the Academy of Finland and the University of Helsinki. I established my own Palaeopeatland reaserch group in 2010. Currently I coordinate two Academy of Finland-funded Arctic palaeopeatland projects. My current research interest is to investigate ecosystem responses to climate and environmental change and associated biogeochemical feedback mechanisms. The motto is “Past is the key to understanding the future”. All research outcome is disseminated widely through various media. Throughout my work history I have extensively collaborated with a large and interdisciplinary group of scientists. Numerous different projects and the changing combination of co-workers have provided me with the possibility to build up a broad network of colleagues and excellent genuine connections to several research groups worldwide. 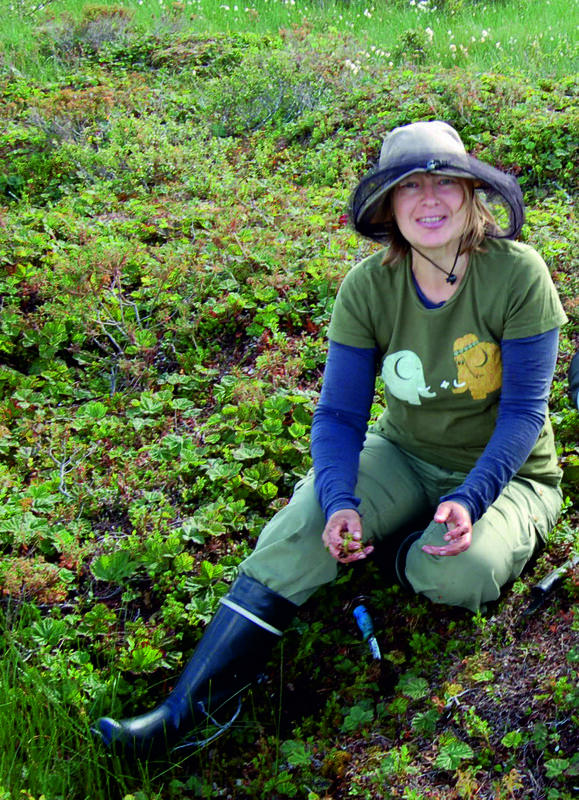 I am devoted to educating a new generation of academics to meet challenges in the research field of environmental science by providing teaching, supervision and by promoting international connections. Doctor of Philosophy 2005, Department of Geology, University of Helsinki. Title: Plant macrofossil evidence of changes in aquatic and terrestrial environments in north-eastern European Russia and Finnish Lapland since late glacial. 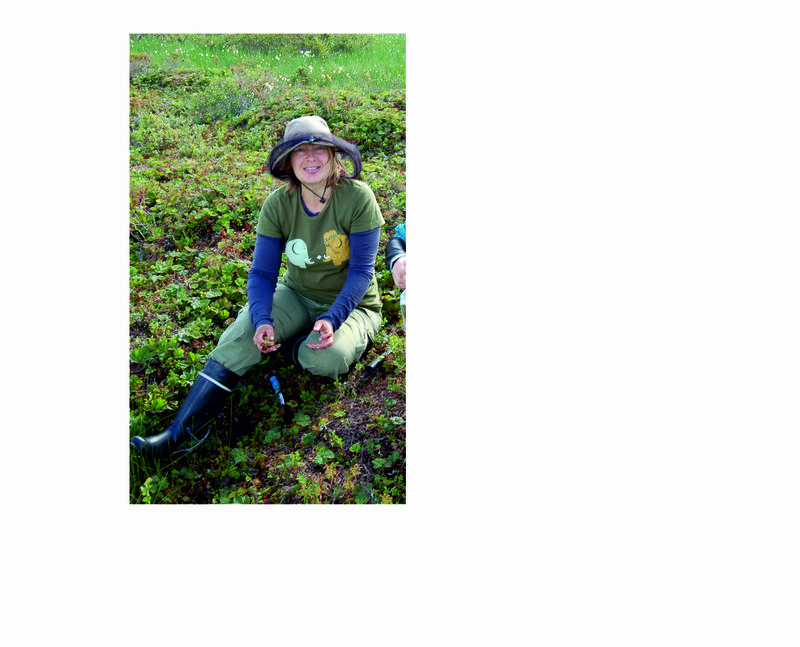 Docent (=adjunct professor) (Palaeobotany) 2009. Department of Biological and Environmental Sciences, University of Helsinki. Principal investigator (PI) status 2010. Treat, C. C., Kleinen, T., Broothaerts, N., Dalton, A. S., Dommain, R., Douglas, T. A., Drexler, J. Z., Finkelstein, S. A., Grosse, G., Hope, G., Hutchings, J., Jones, M. C., Kuhry, P., Lacourse, T., Lahteenoja, O., Loisel, J., Notebaert, B., Payne, R. J., Peteet, D. M., Sannel, A. B. K. & 13 othersStelling, J. M., Strauss, J., Swindles, G. T., Talbot, J., Tarnocai, C., Verstraeten, G., Williams, C. J., Xia, Z., Yu, Z., Väliranta, M., Hattestrand, M., Alexanderson, H. & Brovkin, V., 12 Mar 2019, In : Proceedings of the National Academy of Sciences of the United States of America. 116, 11, p. 4822-4827 6 p.
Leppänen, J. J., Piilo, S. R., Li, Y., Zhang, H. & Väliranta, M. M., 4 Dec 2018, In : Wetlands. Zhang, H., Gallego-Sala, A. V., Amesbury, M. J., Charman, D. J., Piilo, S. R. & Väliranta, M. M., Oct 2018, In : Global Biogeochemical Cycles. 32, 10, p. 1605-1620 16 p.
Gallego-Sala, A., Charman, D., Anderson, K., Amesbury, M., Crichton, M., Garneau, M., Fortier, D., Väliranta, M., Koroleva, N., Beilman, D., Swidles, G., Brovkin, V., Kleinen, T. & Joos, F.